In my first message, I announced that there were three primary goals I would concentrate on: increasing the membership of the Society, laying a firm foundation for the development of the Culver City Heritage Museum, and to bring more public attention to the City’s remarkable history. 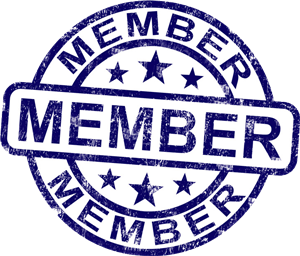 With the hard work of the Membership Chairman, Carolyn Cole, and her committee, new membership and renewals have increased by almost 10%. Great work, Carolyn! Our next fundraiser, “A Native American Gathering,” will showcase our earliest residents, the Gabrielino/Tongva Indians. Their rich and relatively unknown history will be revealed through music and dance performances, arts and craft displays and storytellings. I’m pleased that we are offering this wonderful event for young and old alike to discover another integral part of our City’s extraordinary history, and I encourage you all to attend – and bring along potential new members! Events such as “A Gathering of Native Americans” are the foundation of our chief goal: to create a long-awaited Museum. By attending this and future Society events, you will help us move steps closer to the realization of our collective dream.